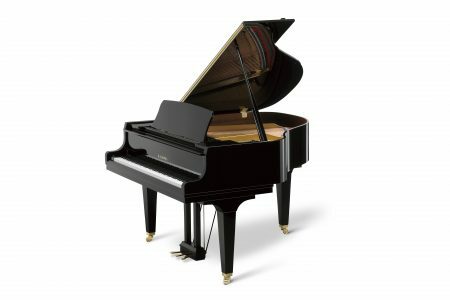 The GL Series Grand Pianos possess all the essential qualities that have made Kawai pianos a preferred choice of pianists and educators for generations. 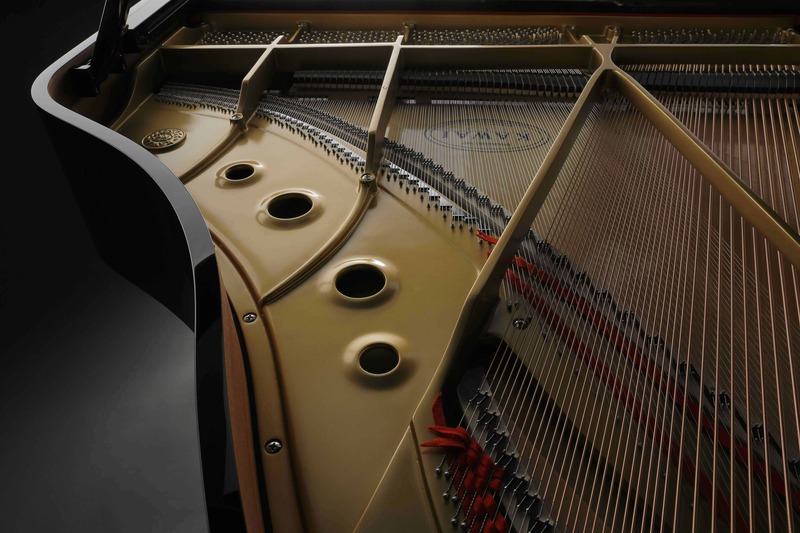 They were conceived with one goal in mind: to provide exceptional touch and tone that endures. 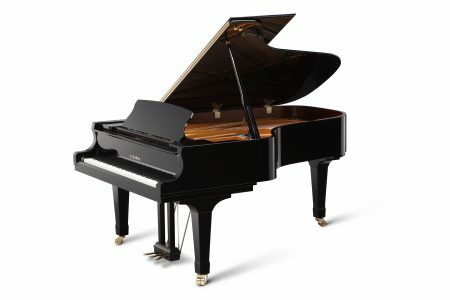 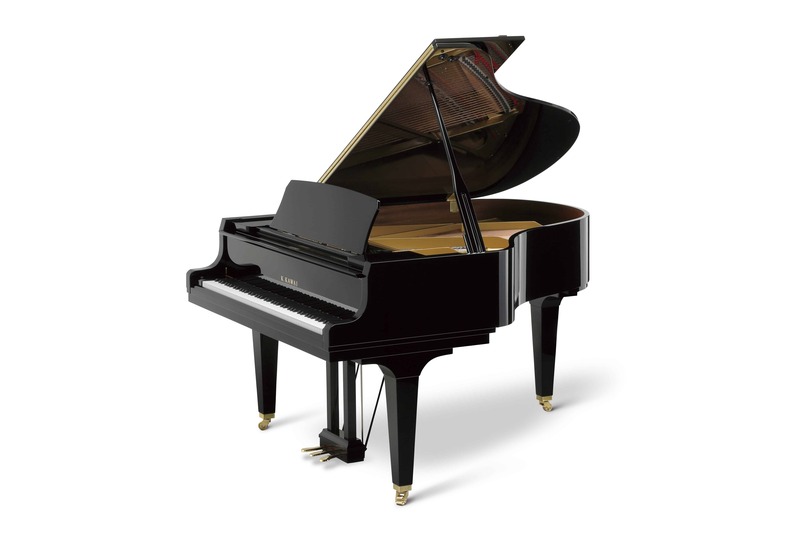 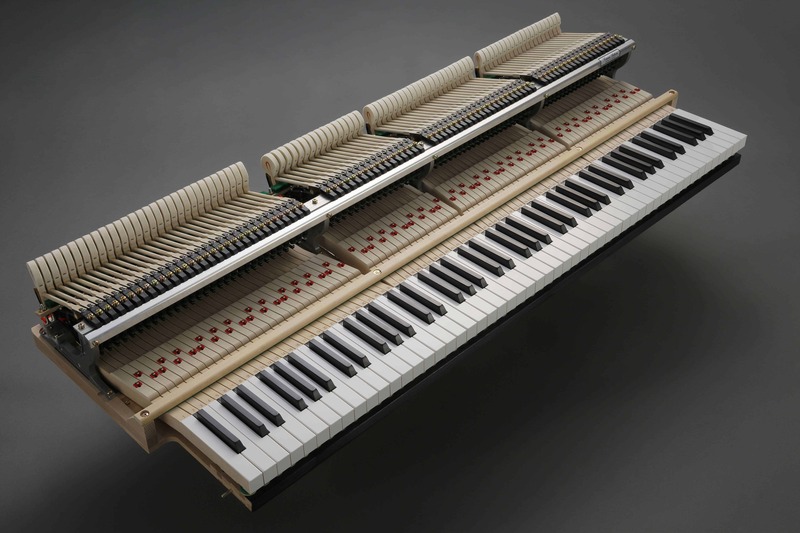 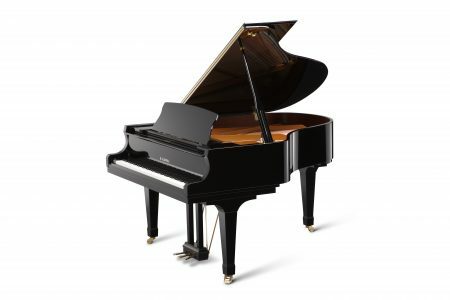 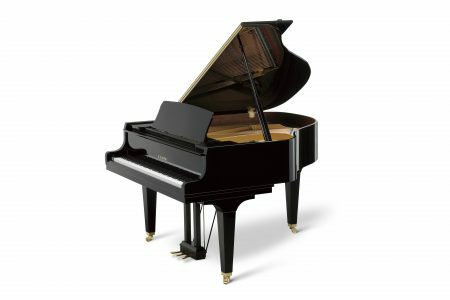 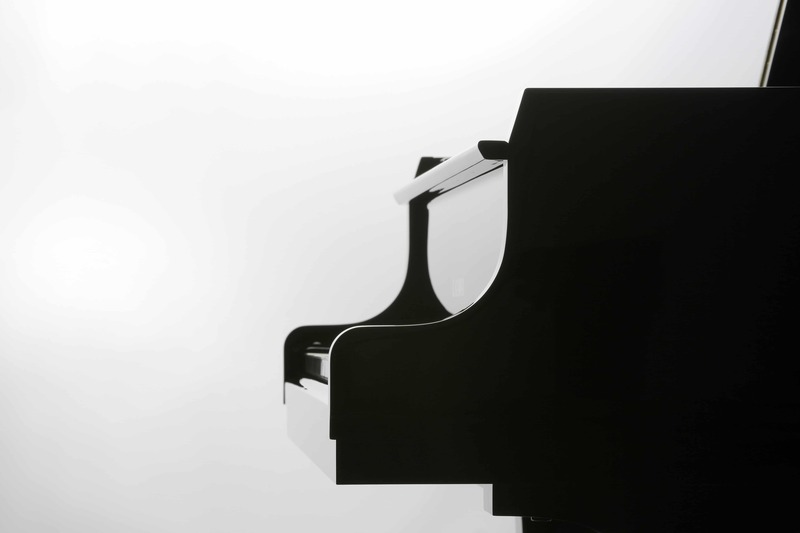 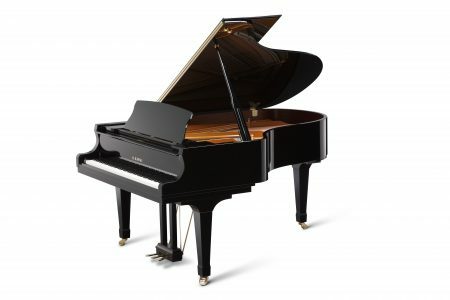 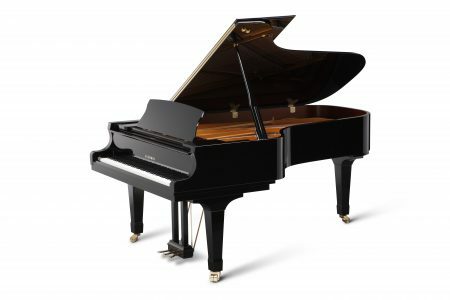 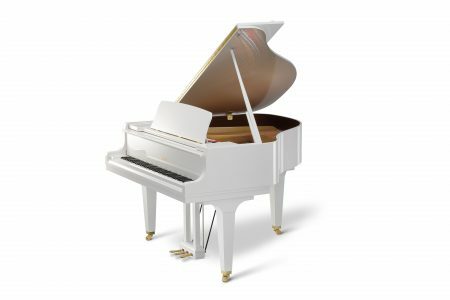 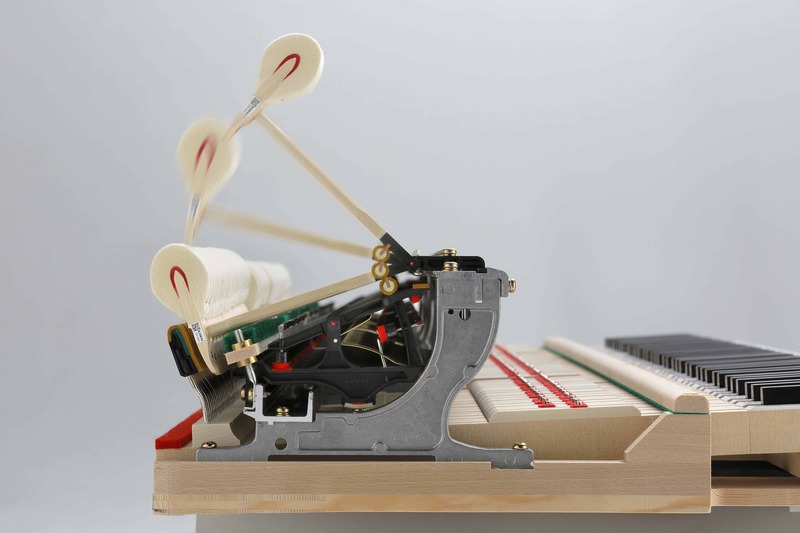 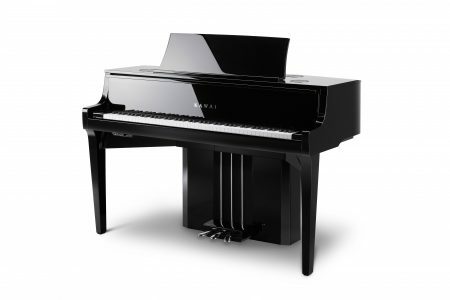 Designed in Kawai’s popular “classic grand” size, the GL-40 is longer than many pianos in its class to provide greater bass resonance and enhanced tonal presence.